A Chicago police officer was recognized Sunday for her efforts to help children on the South Side. 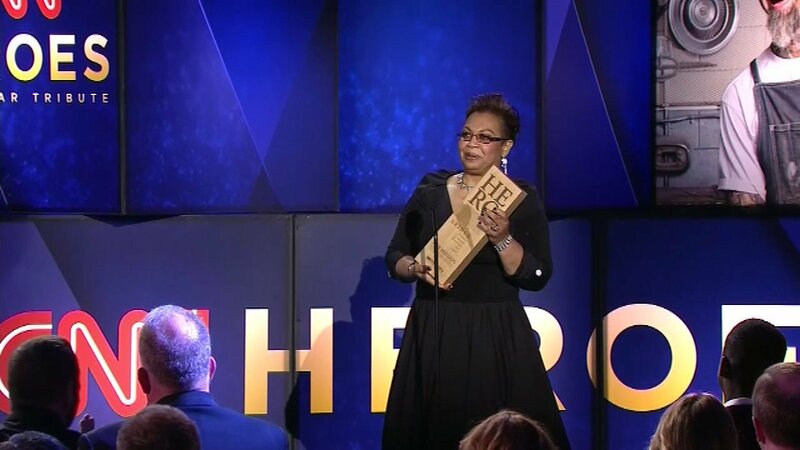 Officer Jennifer Maddox was one of 10 people honored at CNN's 11th Annual "Heroes of the Year" event in New York. Rapper and Chicago native "Common" presented her with the award. Maddox started Future Ties, a non-profit after-school program dedicated to helping kids who live in the Parkway Gardens housing complex.in the Greater Grand Crossing neighborhood. 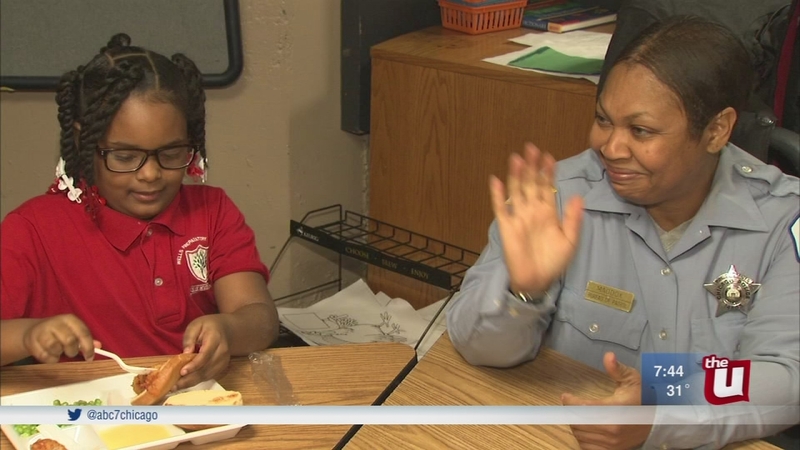 A Chicago police officer who volunteers in her community is a finalist for CNN's 2017 Hero of the Year. Maddox wanted to give them a safe place to learn and talk about the violence in their community. "They want the same normal as any other youth, to play, to live, to grow up, to have fun, to eventually finish school, and have plans for their future," she said. Maddox works a second job to support the program. Now she'll get another $10,000 in funding.